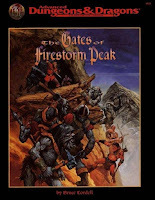 Cover art by Jeff Easly. Prior to this, my writing CV was a few sections in a Spacemaster supplement, and probably a hundred new creatures in a Rolemaster bestiary. (Oh, and thousands of lines of code, including lots of descriptive elements, in various MUDs and MUSHes). But I was up for the challenge! Though I was slightly worried that creating a Player's Option D&D adventure would pigeon-hole the material too narrowly. So I adopted an adventure format that was aimed primarily at anyone who had regular D&D rules, plus a few additional considerations for those using D&D Player's Option material for each encounter. That ended up working really well. Most of the people who bought and played this didn't use Player's Option rules. The few bullet points appended at the end of each entry for Player's Option aficionados didn't bother anyone. 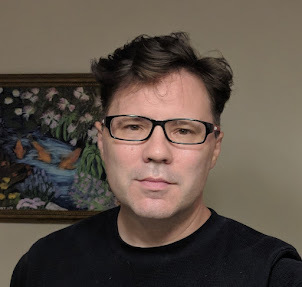 Which is to say, I was freed from having to focus on the rules, meaning I could design an adventure that was exciting to play, within an all-new environment that was a fusion of regular fantasy tropes with concepts a bit further afield: Lovecraftian concepts combined with Lamarkian ones, in particular. Cover art by Fred Fields. Somewhere in that stew of things becoming weirder and weirder as I designed toward the center of the mountain, the Vast Gate came into being. Crafted by Elder Elves during a previous epoch for exploration, it was eventually hidden away when they realized that their portal leading to a place outside of time had worked all too well. The place beyond time was the Far Realm, and to the sensibilities of those from a dimension of just three spatial and one temporal dimension, it was a place of horror. 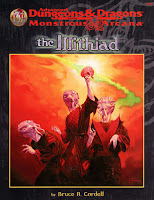 My next project, The Illithiad, allowed me to further flesh out my notion of the Far Realm, and what better creatures to do that with than illithids? So in the lore text, I floated the rumor of how an ancient magical craft capable of traveling outside of time, crewed by sorcerers, found its own way beyond the edges of the cosmos, encountering the Far Realm for mere moments, before falling back into regular space and time. 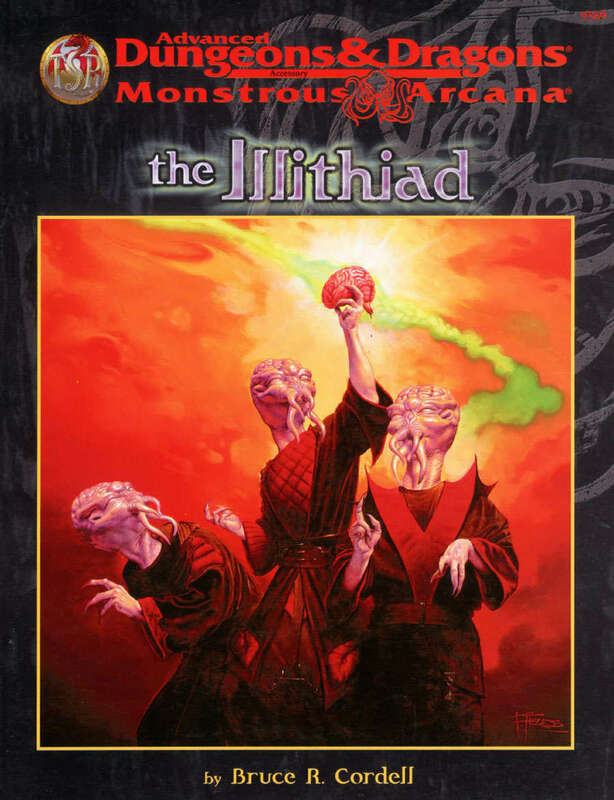 Humans on the craft were normal at first, but each and every one of them was soon revealed as being infected by an illithid larva, thus forming the first illithids a long, long time ago. Over almost twenty years of design work, I continued to scatter bits and pieces of the Far Realm into D&D. 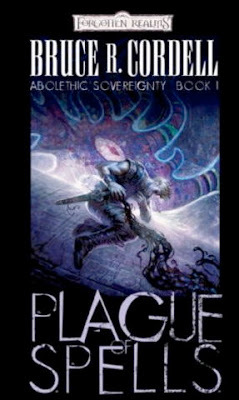 The culmination of it all, at least for me, was my Abolethic Sovereignty Trilogy which brings the Far Realm front and center by the trilogy's end. Elves once again had a part to play, primarily by my half-elf protagonist Raidon Kane who battled both personal and cosmic horrors, as well as an ancient clan of elves in watchtowers all along the border of reality, guarding against incursion from a realm not their own.